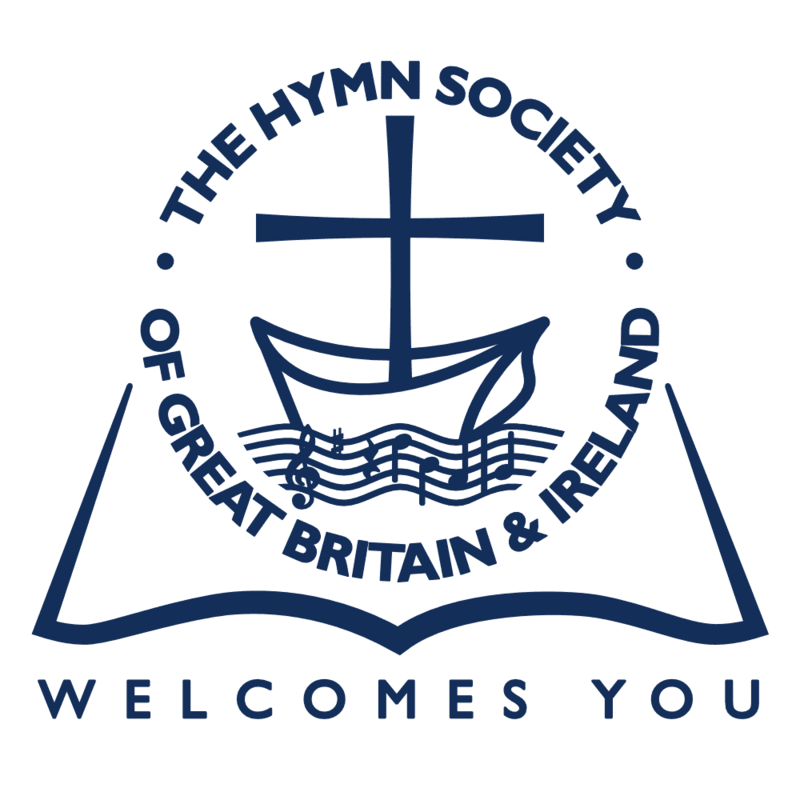 We have just launched our new look website that incorporates our Facebook and Twitter feeds (see panel on the right) to coincide with the 80th Anniversary of the Hymn Society of Great Britain and Ireland. As you will see, there are sections for the Secretary’s Newsletters, the past Treasures from the Bulletin and Short Guides that can be printed out for personal use or shared in a workshop. There are currently the 70 Treasures that were added for our 70th Anniversary and over the coming months this will increase to 80, covering the past 10 year’s highlights, they will all be available to read on-line or download as a PDF and read off-line or printed out. These will be announced on Twitter, Facebook and our ‘Latest Articles’ section on the right of the Home and News pages as soon as the new Treasures are published. We would welcome any comments, positive criticisms and helpful suggestions to make the site the best it possibly can be, serving the purposes of the Society and it’s needs in the 21st century as we go forward; please use the Website Enquiry form on the Contact page to do so.